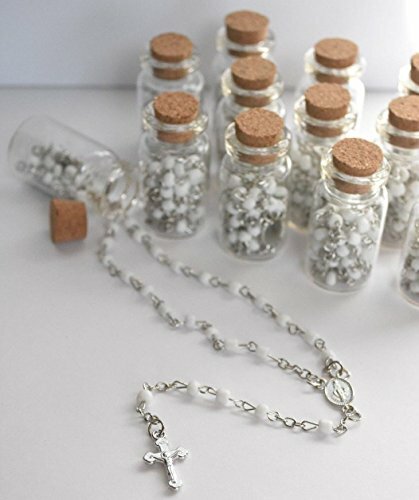 Beautiful Rosary in glass bottle. 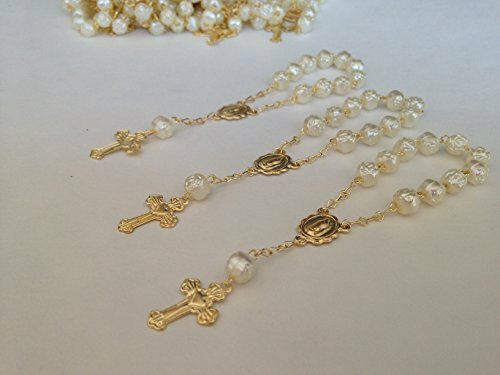 12 bottles and 12 rosary as shown. 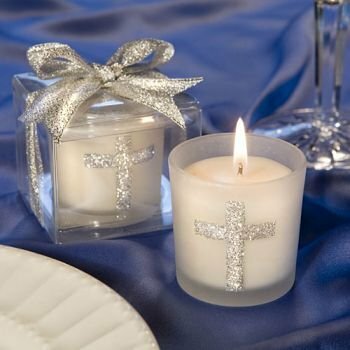 Metal material and plastic beads. 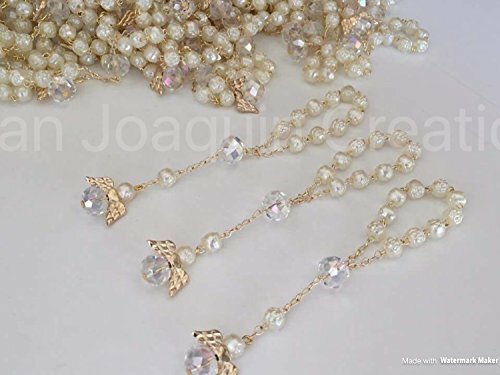 This is an Exclusive design By San Joaquin Creations, I You wish to receive item as shown in Pictures, That's Only From San Joaquin Creations Mini Rosaries are used as Baptism favors, as first communion favors, they are beautiful . 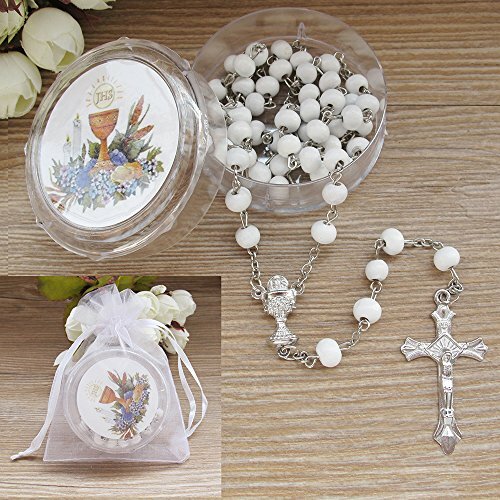 Mini Rosaries are used as Baptism favors, as first communion favors, they are beautiful . 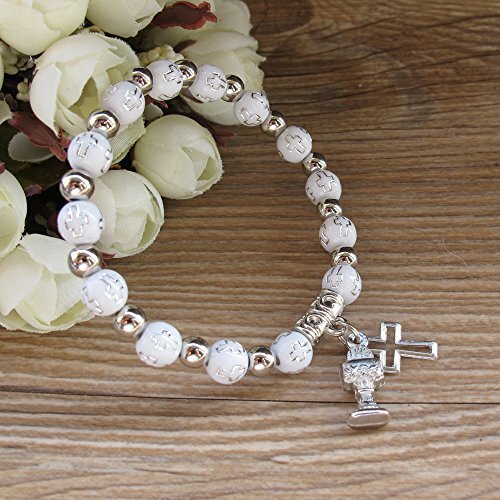 12 PCS Silver Metal Chalice and Cross Charms bracelets are absolutely stunning Favors for First Communion for your guests. 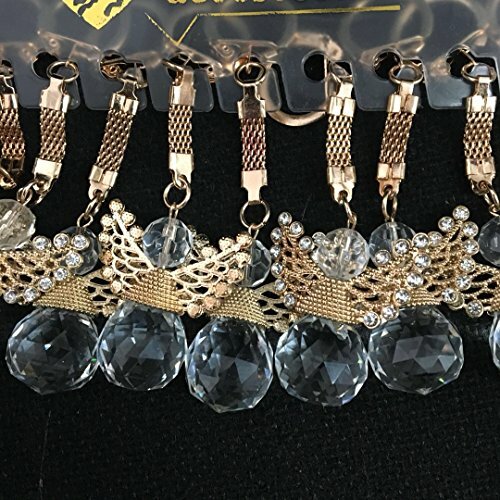 Each bracelet comes with organza bag. 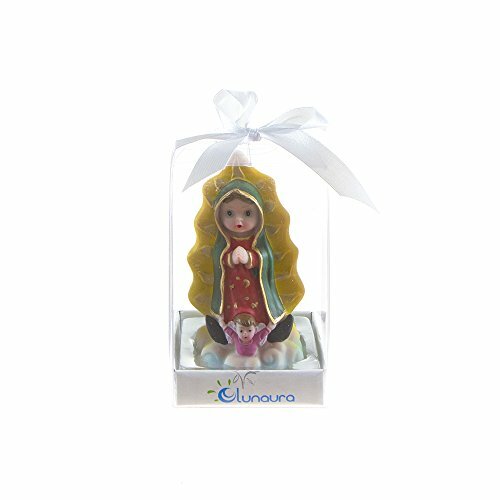 Quantities : 12 pc Keychain size : 3 inches Angel size : 1.75" x 1.5"